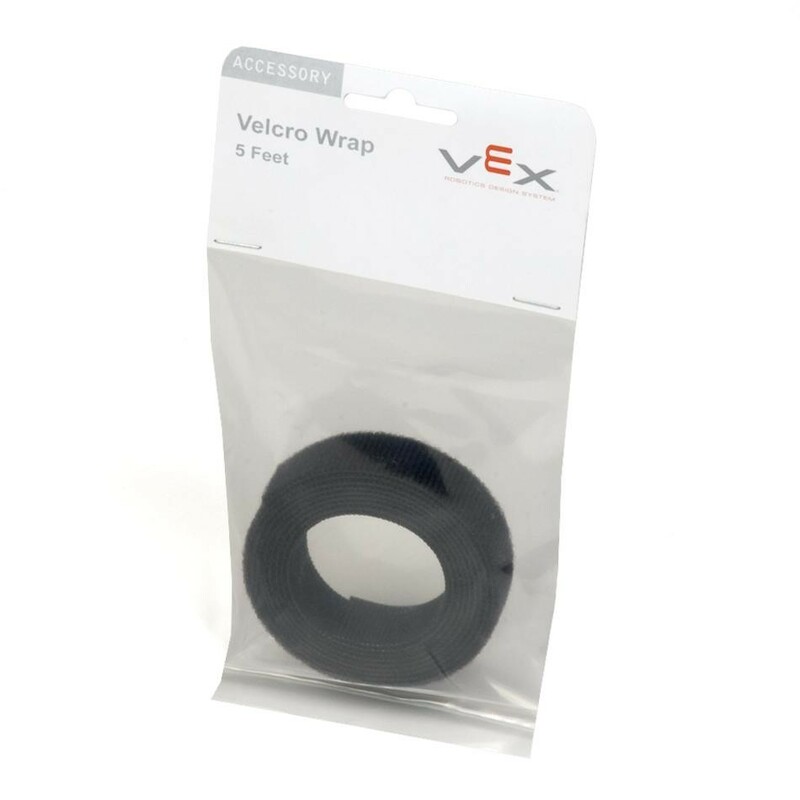 VELCRO® brand ONE-WRAP® consists of 5 feet of our 0.75 inch wide VELCRO® brand ONE-WRAP® that can be used to attach a light weight object. Availability: 32 In Stock. Backorder available. 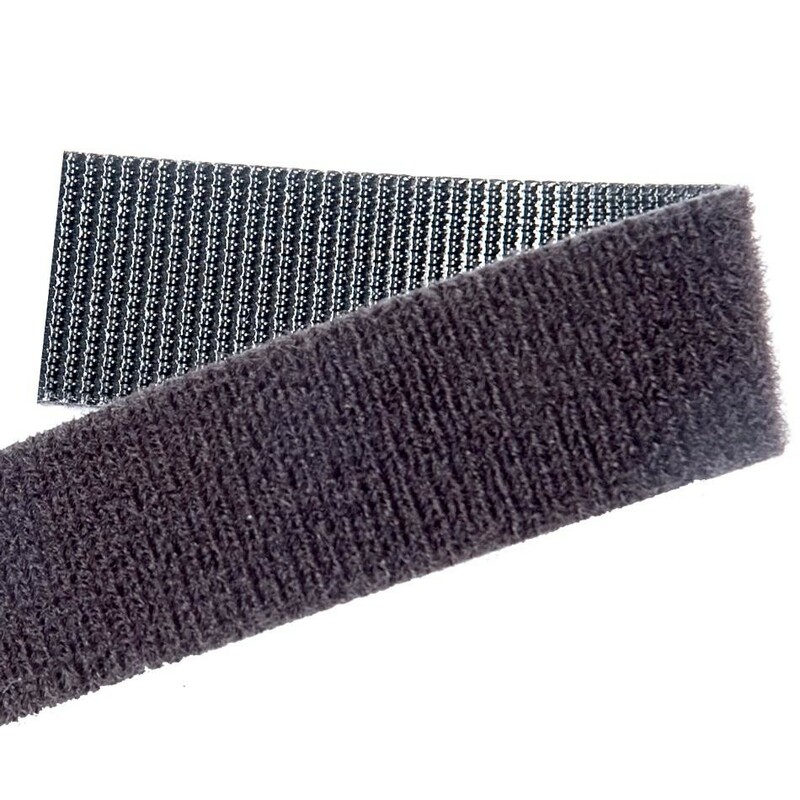 This Wrap comes with Hook on one side and Loop on the other so that it attaches back to itself for a secure closure. Kit Contents: (1)5ft VELCRO® brand ONE-WRAP® strip. Size : 0.75in wide. 5ft long.